Slay the Dragon follows Cesar as he rises from his working class roots to fight against the opioid crisis while navigating South American politics. What was the inspiration that made you want to write a book about this topic? Years ago I enrolled in a creative writing class at New York University. The professor required us to write short papers about what protagonists and antagonists would do in various scenarios. For one assignment, I used a magazine article about drugs and corruption for inspiration. My professor graded my paper A+ and strongly encouraged that I develop this theme into a novel. I did and then for various reasons put the novel aside for many years. During the presidential election, I became aware of the extent of the opioid crisis. I was astonished and particularly concerned that this epidemic was hardly reported by the media. 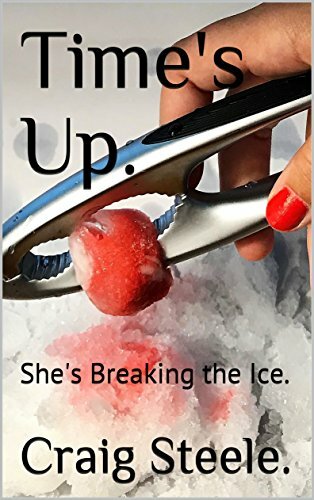 I realized that this crisis would work well into my existing novel and was a way to highlight the gravity of the issue to a wider audience. So, I spent the past year updating my manuscript. The result was SLAY THE DRAGON. I felt like this book could have easily been non fiction. What kind of research did you undertake to ensure the story was as accurate as possible? I enjoy reading novels that are somewhat based on fact. I find reading realistic fiction a casual way to learn about issues and locations. Combine realism with suspense and conspiracy and I am sold. As a writer, realistic fiction gives me the opportunity to loosely express experiences and issues while being creative. For SLAY THE DRAGON, I traveled to Latin America and observed. I visited several countries and cities, explored the countryside, walked the streets, and spent time with locals– all the while taking notes. I love destination novels and wanted my book to capture the essence of the location. Since I am an economist and worked on Wall Street, it seemed natural that my protagonist would be the finance minister and that much of his efforts entailed economic issues. I did little research for the economic side of the book. For weeks, I researched the opioid crisis– reading articles and medical surveys. I wanted to learn how, why, and who. I could not find a single article that addressed the complexity of the crisis. Most articles are biased toward one reason or another. However, there are many causes and many to blame. 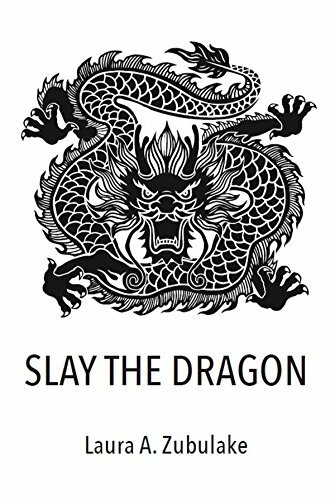 SLAY THE DRAGON attempts to encapsulate all the forces and entities that contributed to this tragic epidemic. Cesar was an intriguing and well developed character. What were some themes you wanted to capture while writing his character? César Rosada is the conscience of SLAY THE DRAGON. He is a decent man with good intentions who faces reality. The themes I attempted to capture through Cesar include: good vs. evil, doing the right thing, power and corruption, personal responsibility, self-reliance, how actions of a few affect us all, and why social ills exist. My next novel will address themes expressed in SLAY THE DRAGON but will be set in the digital world. 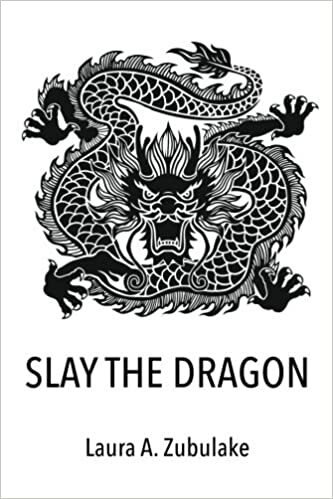 Slay the Dragon is a political suspense novel set in Latin America that explores how corruption and inefficiencies feed into social ills and how leaders exploit these conflicts to cling to power. César Rosada is on a crusade. Descended from generations of coffee farmers, the former professional athlete turned politician is determined to improve life for the working class of his country. As Minister of Finance, César is committed to righting decades of corruption, crime, and misguided economic policies, and defending progress made in the fight against the illegal drug trade. He anticipates resistance from those with money, power, and vested interests. However, he now confronts a burgeoning challenge—America’s opioid epidemic. This deadly crisis poses more than the usual conflict between law enforcement and organized crime. It is a complex and insidious challenge with pervasive and deep-rooted origins. César’s adversaries intent on maintaining the status quo conspire and threaten everything for which he has worked. The stakes are high—a reversion to the days when drug syndicates rule, politicians collude and profit, and the people remain hopelessly trapped in a cycle of poverty. César is conflicted, but must decide on a course of action. Weighing choices between what is perceived as right versus wrong, he pursues a path that for some is morally ambiguous.